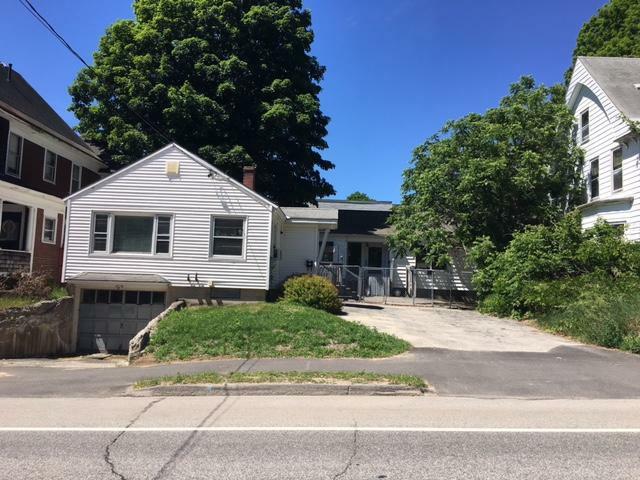 Real Estate: Consists of a .71+/- acre in-town parcel located in a predominantly residential neighborhood. 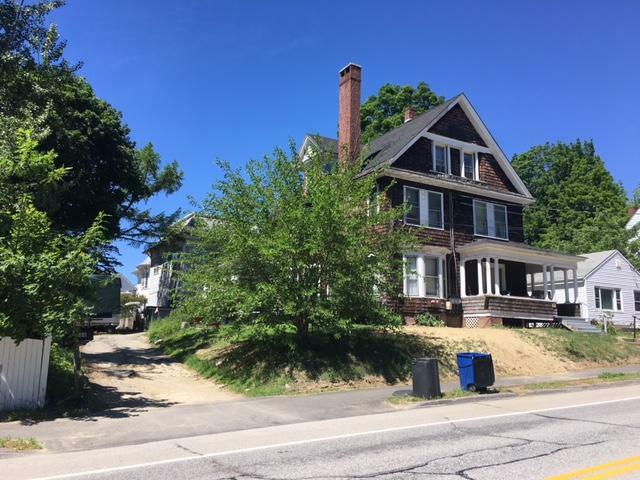 The site has 185+/- ft. along Summer St., 108+/- ft. on Turner St., and ample paved parking. 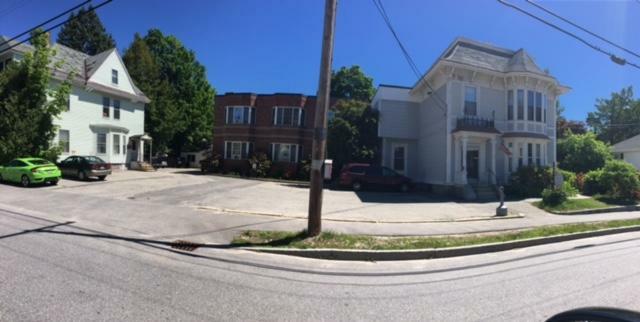 The 23,348+/-SF complex has been utilized as an 18-unit residential care facility and is made up of (4) buildings with (4) addresses. The main building (14,948+/-SF) at 185 Summer St. has 2-stories and is elevator accessible. The main floor is designed with a main dining room, kitchen, lounge areas, administrative offices, and residential units. The second level contains residential units, lounge area and a nurse’s station. The basement contains a laundry area, utility room and an employee lounge. 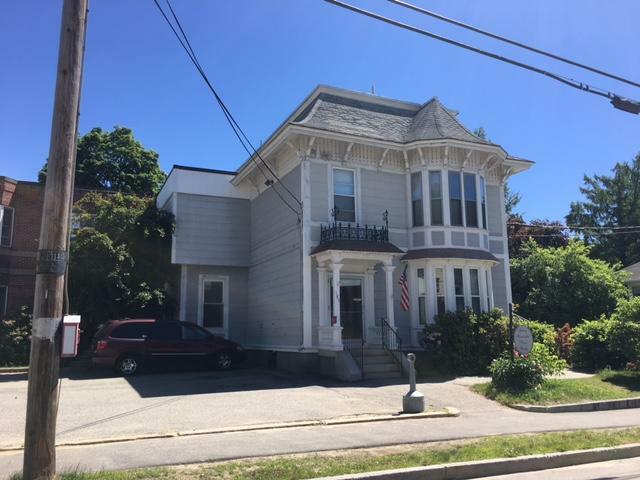 The 2nd building at 197 Summer St. is a colonial style office building and 3,068+/-SF, the 3rd building at 390 Turner St. is a ranch style rental home and 780+/-SF and the 4th building at 392 Turner St. is a colonial style 2-family home in need of renovations and is 4,552+/-SF. The real estate together with any remaining furniture, fixtures and support equipment, will be sold as an entirety. Multifamily Urban Zone. Reference Tax Map 260, Lot 217. Directions: From the intersection of Minot Ave., Union St. & Court St., take Minot Ave to Goff St on right. In .4 miles take right on to Dennison St. in .2 miles take a left onto Summer St. Property is .1 miles on right. Terms: A $10,000 deposit to bid (nonrefundable as to highest bidder) in CASH or CERTIFIED U.S. FUNDS, made payable to the Keenan Auction Co., Inc., Increased to 10% of the purchase price within 5 days of the sale, 30 day closing. For a Property Information Package visit KeenanAuction.com or call (207) 885-5100 and request by auction number 18-175. Richard J. Keenan #236. Our 46th Year and 7,915th Auction.